I love building Web Applications, User Interfaces & Rapid Prototypes. I am a member of two freelance networks, one of which I founded myself. Also, I am an enthusiast and evangelist ofÂ New WorkÂ culture. Iâ€™m thrilled by abstract arts. ðŸŽ´ I love books: foremost classic literature, philosophy and cyberpunk / science fiction. ðŸ“š I like to applyÂ critical thinkingÂ methodologies and conceptualize beyond existing systems. UX EngineeringÂ is a freelancer network offering user experience consulting, screen design and software development for user interfaces, web applications and rapid prototypes. 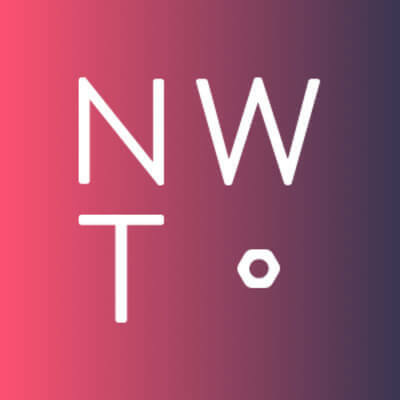 Iâ€™m the technical co-founder ofÂ New Work Tools, where we are evangelising the principles of modern work and management using pen and paper as well as digital collaboration tools. 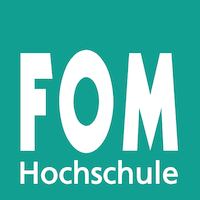 CodasticÂ is a freelancer collective based in Munich and Ulm, specialized in developing complex full stack web applications using modern workflows and technologies. UX Engineering is a Munich based freelancer network offering user experience consulting, screen design and software development for user interfaces, web applications and rapid prototypes. New Work Tools is a management consultancy that inspires people and organisations to update their mindsets and processes for the new work era using pen and paper tools as well as digital collaboration. FINEWAY is a Smart Travel Concierge blending real human experts with cutting-edge A.I. technology for perfectly tailored travel experiences. I was the first software engineer on the team and worked on building up the full technology stack as well as on-boarding new colleagues. As a trainee in a digital full service agency, I got first insights into web development, user experience design, online marketing and brand strategy. I graduated with a thesis on 'The economic impact of software quality on business value - code quality as sustainability driver in tech oriented startups'. 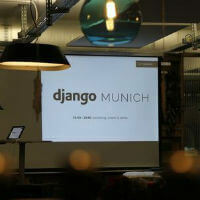 Django Munich's goal is to create a community for those interested in Django to meet, share ideas, create, learn, and have a good time. In my free time, I helped out in an antique bookshop - sorting books, categorising them into shelves and selling books on- and offline in exchange for building up literary expertise. On- & offline representative for public relations and digital platforms at German professional pool billiards team BSV Dachau, including players like world champion Ralf Souquet. What others say about me. Korbinian impressed us with his ability to balance architectural needs and scalable pragmatic solutions. He is also very knowledgable in the field of user experience. These skills combined proved to be invaluable to set up a project which puts efficient development workflows and developer experience first. The work we received from him was top notch, thoroughly documented and full of touches which showed his commitment to quality. Korbinian is a highly skilled engineer and a pleasure to work with. On top of writing readable and well-structured code that follows best practices, he is creative and has an eye for design and the details. He also keeps usability and performance at the top of mind, and he is an advocate for the users of the projects he develops. 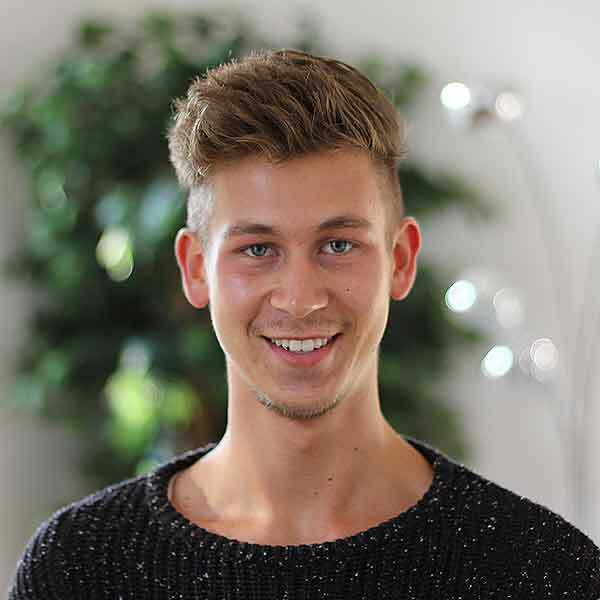 Korbinian is a very easy going guy with excellent communication skills and work ethics. It was a delightful experience to work with a true professional and I highly recommend him for any architectural position. Iâ€™ve worked with Korbinian for about half a year and was deeply impressed with his passion for web software engineering. He created the nicest frontends for visualising my machine learning algorithms and at the same time didnâ€™t shy away from improving my Python code. When in need for someone who can make your idea shine on the web, Iâ€™d recommend Korbinian.